Purification, also known as detoxification, can help you remove toxins from your body and help jumpstart and maintain a healthy lifestyle. We are exposed to external toxins every day, including pollutants, pesticides, and chemicals. Internally, our bodies produce waste byproducts as a result of a normal metabolic function. Although your body is designed to rid itself of these toxins naturally, it can become overburdened. Purification offers your body additional support to expel natural toxins and minimize your weight, which is important to maintaining your health and vitality. Toxins can contribute to a wide range of conditions: stuffy head, fatigue, or difficulty sleeping, digestion and other gastrointestinal problems, food cravings, and weight gain, Reduced mental clarity, a low libido. We use the Standard Process Purification Program. 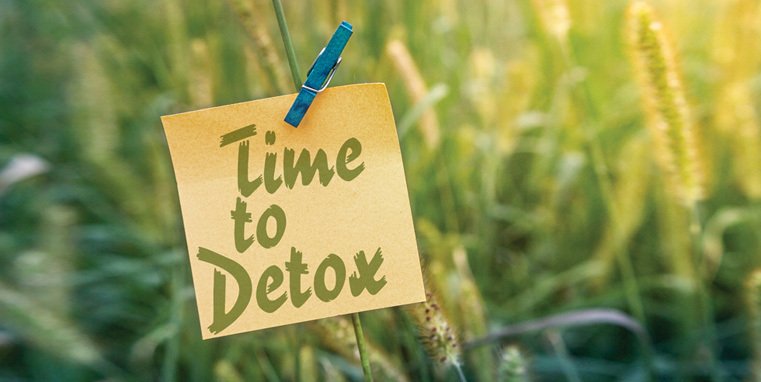 We will provide you with the purification kit and the professional guidance you need to achieve a successful detoxification. As with any nutritional recommendation we make, it is best to ask your doctor if the Standard Process Purification Program is something good for you and your body. These statements have not been evaluated by the Food and Drug Administration. 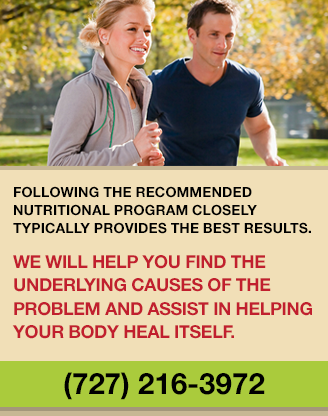 Our program is not intended to diagnose, treat, cure, or prevent any disease.